Reata - Travis Purdin will be preparing Eggs Benedict. Waters & Bonnells - John Bonnell will be preparing Grilled Shrimp with TX Whiskey & Honey Glaze. Clay Pigeon - Marcus Paslay will be preparing Fried Pies. Grace/Little Red Wasp - Blaine Staniford will be preparing Japanese Style Fried Chicken with Yuzu Aioli and Charred Shishitos. Nonna Tata - Donnatella Trotti will be preparing Riso alla Ligure. Ellerbe Fine Foods - Molly McCook will be preparing New York Strip Skillet Steaks with Dijon Mushroom Sauce. Bird Café - David McMillan will be preparing Spicy Crawfish Dip. Central Market - Kyle Nelson will be preparing Burgers Stuffed with Bacon & Roqueford. Experience Culinary highlights of some of the best Fort Worth has to offer including Reata! Attendees will enjoy exceptional wines, craft beers and spirits from near and far, along with food from the best North Texas chefs, restaurateurs and artisan producers. For more information and to get your tickets and VIP packages, visit www.fwfwf.com! Fort Worth Food + Wine. The 1st and 25th individuals who respond and correctly answer the following question will receive a copy of Reata, Legendary Texas Cuisine. The question is "Please list the chefs names who are demonstrating recipes at 10am and 5pm during the Artisan Marketplace in Sundance Square for the 2015 Fort Worth Food + Wine Festival. Please send the answers to contest@reata.net along with your name, physical mailing address, (no P.O. Boxes) and phone #. One winner per household. Employees and their immediate families are not eligible to participate. Looking for a unique gift? Give the gift of legendary Texas cuisine! Gift cards are available in any denomination for that special someone. You can now purchase Gift Cards online by clicking here and have them shipped via UPS for just $8. 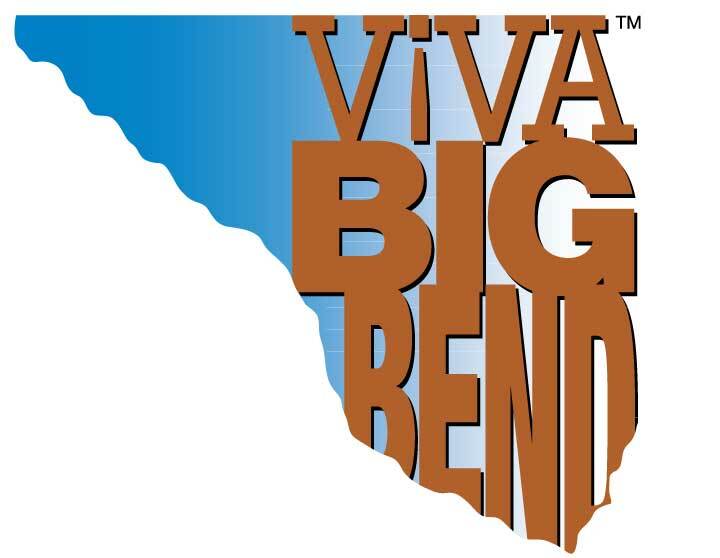 Viva Big Bend: Plan a trip to Alpine and attend 2015 Viva Big Bend Music Festival July 23rd - 26th, 2015.